TLC: Tables, Ladders & Chairs (2018) was a professional wrestling pay-per-view event and WWE Network event produced by WWE for their Raw and SmackDown brands. It took place on December 16, 2018, at the SAP Center in San Jose, California. 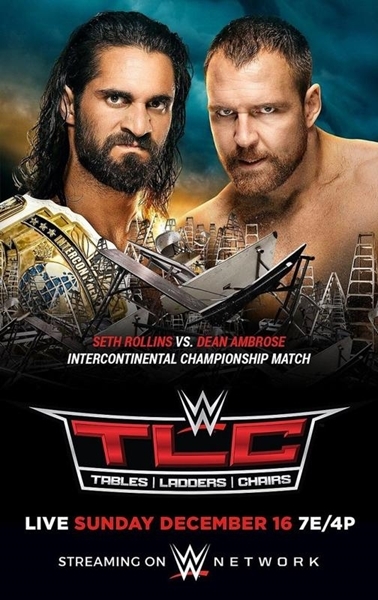 It was the tenth event promoted under the TLC: Tables, Ladders & Chairs chronology and the first since 2010's TLC: Tables, Ladders & Chairs to be dual-branded.